Even with Tom Brady out the first 4 games, winning 12 games still seems doable for them. Bringing in Matt Forte means the Jets offense have another weapon in the passing attack. Tyrod Taylor is being paid like a franchise QB, but is there enough around him to get Buffalo into the playoffs? 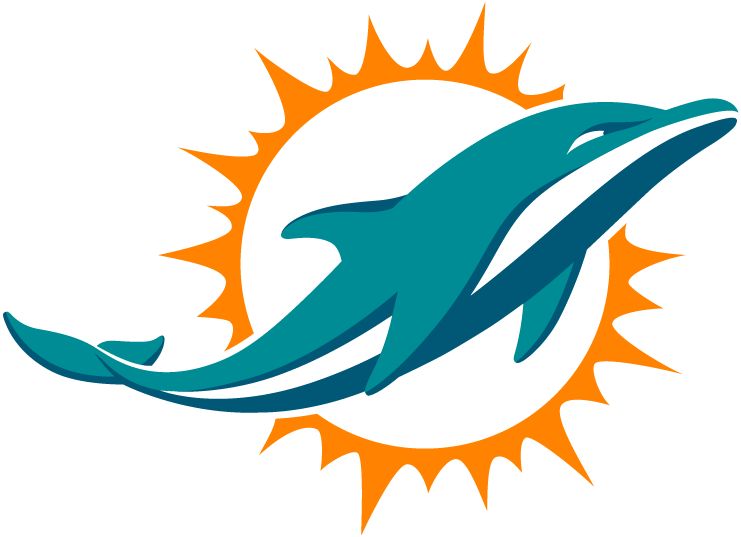 Adam Gase has been hired to turn around this once proud franchise’s fortunes. Even without Tom Brady for the first four games of the season, the Patriots are still contenders for the Super Bowl. This will be an interesting test for backup Jimmy Garoppolo and whether he is the heir apparent for them. If New England happens to be 3-1 or 4-0, then the future will be even brighter for this franchise. It was a long drawn out process to re-sign Ryan Fitzpatrick. Now that he has been paid, the focus will be on whether he can repeat his 3,905 yard – 31 touchdown 2015 season. If he can come close to that, then the Jets will be knocking on the door of a Wild Card berth. 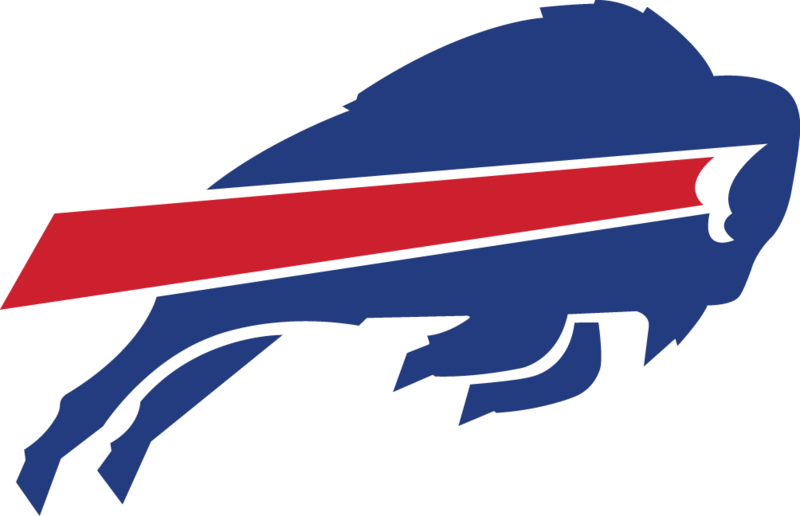 For a Rex Ryan defense this Bills team was pretty abysmal at rushing the quarterback. Drafting Shaq Lawson was a good start, but Jerry Hughes is not going to strike fear on the other side. Someone will need to step up and improve on their 21 sack total from a year ago. Jarvis Landry is a legitimate number one receiver. The rest of the cast, however is going to be closely scrutinized. Kenny Stills, DeVante Parker and Jordan Cameron all have to be better and will be counted on to improve a stagnant passing attack. This entry was posted in Football and tagged AFC, Bills, Dolphins, Football, Jets, NFL, Patriots.